While most birthing centers offer nice looking rooms for labor and delivery, take a closer look at who offers which of these Comfort Measures. *For additional information about each hospital, see the boxes below. To answer these questions, Open The Boxes below. Of the following 7 area Hospitals, which can answer YES to the following list of services? Does the Hospital I'm interested in using have the nice features I'm expecting? 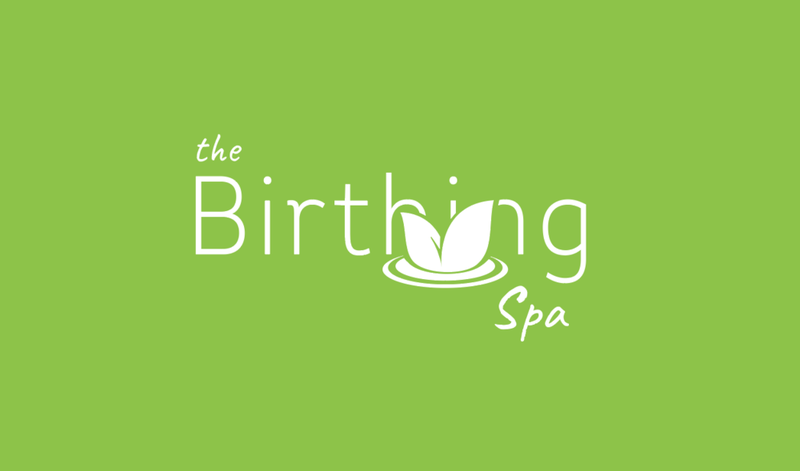 Will I be able to enjoy the nice features of the birthing room during my postpartum stay or only during my labor, delivery and immediate recovery? Which Hospital birthing center provides more luxuries & features -- Plus also lets me stay in the birthing room until I go home? Whirlpool tubs in each room? Double triple showerheads for two? Private Garden Patio with Fountain ... and direct private access from Birthing Suite? All rooms LDRP (Mom, Dad, and baby all stay together in The Birthing Spa from labor until they go home) ... NOT just LDR? 30 Minute Massage for Mom? Your own Provider on-call for you (not his or her partner)? C-section rate is less than 25%?